If you're in Ocean Grove and looking for a bargain, then you're in luck. Ocean Grove currently has four wonderful op-shops that all offer something different to those looking for quality second-hand goods. Two are located in the 'old' Ocean Grove area, and two in the Grubb Road industrial estate. While the stores in the industrial estate are larger, I'd recommend visiting all four stores if you have the time as each store is quite unique and I've found some great treasures in all of the stores. The other great thing is that the money raised by each of the Op Shops goes back to organisations and projects in the local community and overseas, so you're not only grabbing a bargain, you're also helping some worthwhile causes. 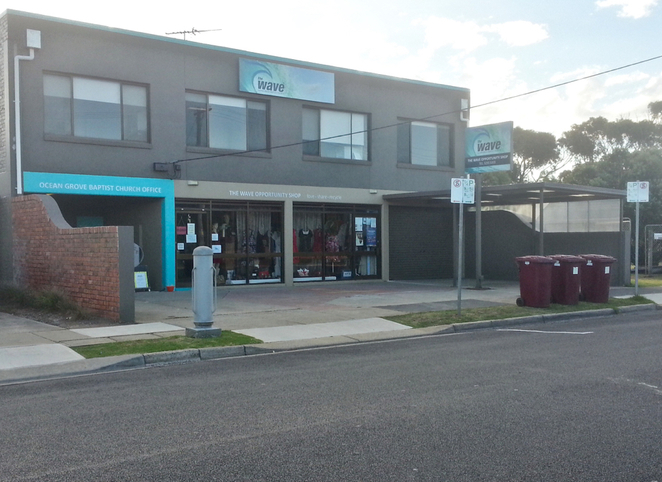 Formerly known as Gumnut Grove, The Wave Op Shop is located near Ocean Grove Park and offers a great range of clothing, accessories, linen, shoes, books and bric-a-brac. It's a fairly small shop but is always packed to the brim with quality items. There's a good range of clothing for women, including tops, dresses, winter coats, and accessories, and there are often pieces of clothing with tags still attached. The children's clothing section is a little smaller, but there are usually some school uniform items and fancy dress costumes, which are always good to get second-hand to save some money. Small items of furniture (bookshelves, chest of drawers etc), baby items (cots, high chairs, car seats etc) and children's bicycles are located out the front of the store. These items are usually in good condition, and as a result, are sold fairly quickly so if you see something, grab it while you can. Money raised goes towards projects and organisations in the local community, with garage sales on selected Saturdays raising money for overseas projects. Free parking is available in neighbouring streets or just down the road in the Home Hardware carpark (make sure you check the signs for any time limits). Yes, however if they are overstocked they'll often display a sign out the front advising that they are currently unable to accept any donations. 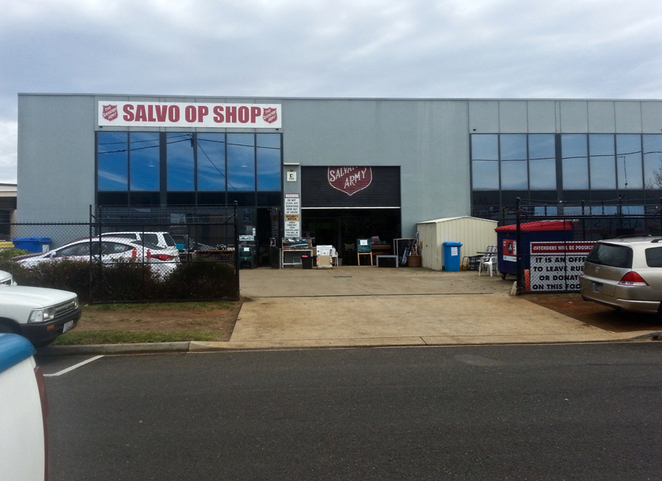 The Salvo Op Shop is located in the industrial area off Grubb Road. It's a great shop, with plenty of clothing, accessories, and an assortment of shoes along the back wall. There are also books, toys, homewares and furniture. I've seen some beautiful, solid wooden furniture at great prices at the front of the store but these items usually sell quickly. It's also worth keeping an eye on their Facebook page to see when they have unique or unusual items or brand new items in-store. Yes, the store is happy to accept quality donations during opening hours (please don't leave items outside as they've had issues with dumping in the past). 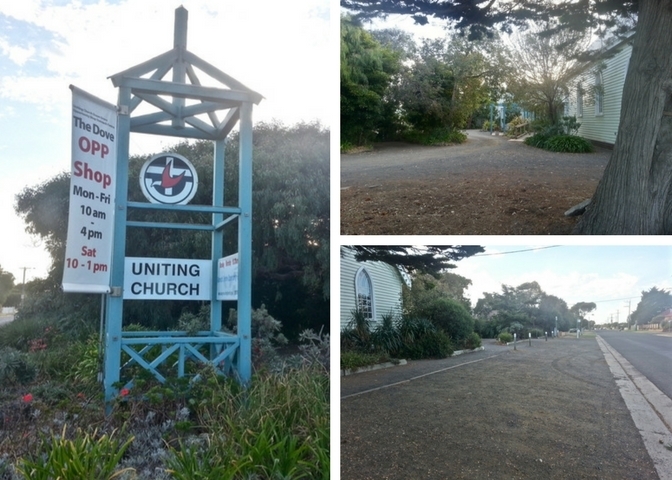 The Dove Op Shop is run by the Uniting Church and is located near the shopping precinct in 'old' Ocean Grove. It's a great little shop, with friendly staff and good quality items. The shop is great for clothing - the items are often in very good condition and very reasonably priced. The shop also stocks homewares, jewellery, books, children's toys and more. Money raised by the shop goes towards a number of fantastic projects and organisations based locally and overseas (a full list of the amounts donated is available on their website). Free Parking is available in a small carpark at the front of the building, and at the Eggleston Street entrance. Free street parking is also available on neighbouring streets. Yes, good quality donations are accepted during business hours. Also, if you have any used postage stamps, you can donate them for the Sammy Stamp program. 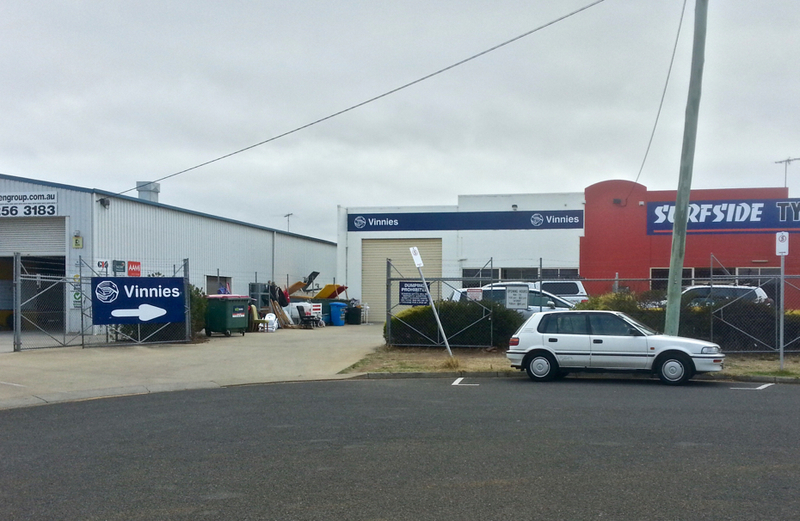 Vinnies is the largest of Ocean Grove's Op Shops and is located in the industrial area, not far from the Salvo Op Shop. It has a fantastic range of clothing, jewellery and accessories, as well as homewares, furniture, toys and bric-a-brac. 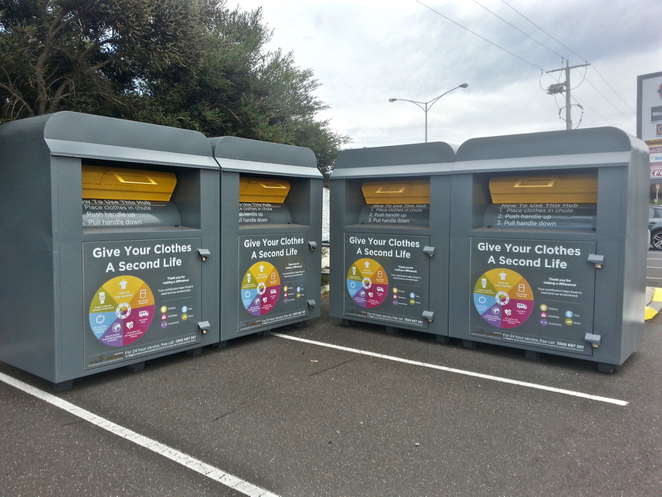 Last time I visited there was also a rail full of brand-new Jeanswest-branded ladies jeans for $8 each, so you never know what you might find. My favourite section is the book section, as they always have a good variety of books including fiction, non-fiction, children's books and magazines. At the time of publication, magazines are priced at 4 for $1 and novels are $1 each (unless otherwise marked). Vinnies are also now plastic bag-free, so bring along your own bag when you visit (or you can purchase bags for $1 each). Free street parking is available. There is also a limited number of car parking spaces just inside the gates, near the entrance to the store. Yes. They are happy to accept quality items during business hours. There is an area just outside, near the roller-door that is marked 'Donations'. Car Boot Sales are held at Ocean Grove Park a couple of times each year, and are a good opportunity to pick up some second-hand items. To check when the next one is on, have a look at the Ocean Grove Park website, or check the signage at the park's entrances. If you're looking to donate but the Op Shops are closed or not currently accepting donations, try the new donation bins in the carpark at Ocean Grove Marketplace Shopping centre (they're located near KFC). Hi KJ like your write up but it's your display that really intrigues me .. how did you get blue headings and the grey boxes with each shops details?